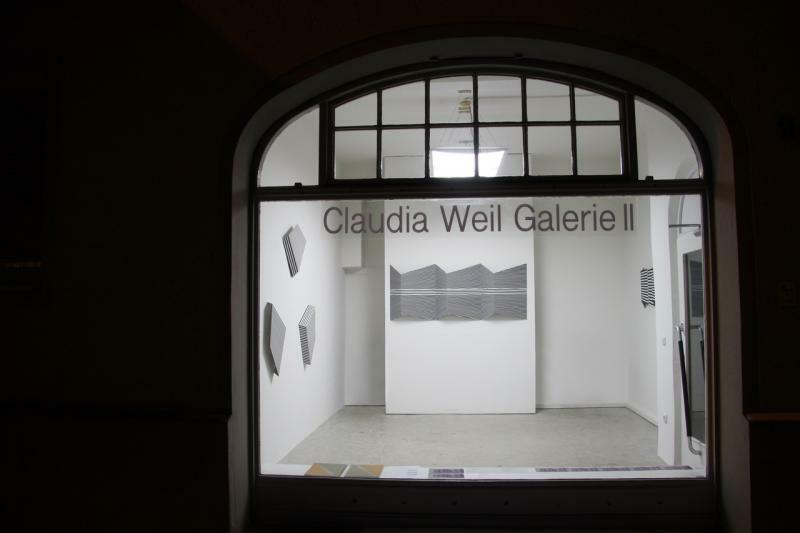 This show was curated by myself and it went from Galerie Thomas Hühsam Offenbach to Claudia Weil Galerie, Augsburg, both in Germany. Op Art had its upcoming in the 60s of last century. In the meanwhile some interesting artists continued the exploration of visual perception and created new artwork. Not much of the new approaches has been shown since then. "New Optics" includes works by seven artists from three continents. Tiil march 24. © 1975 - 2015 Edgar Diehl - Die Weiterverwendung von Bild- bzw. Textmaterial von dieser Website bedarf der schriftlichen Genehmigung.